This week's spotlight just might be your %$#@ing cup of tea. If you’ve ever been commanded to “watch your language,” or told you “curse like a sailor,” or asked “Do you kiss your mother with that mouth?” this week’s Craft Book Spotlight is for you. In In Praise of Profanity, Michael Adams, “a leading scholar of slang,” doesn’t just defend the use of profanity. He argues that it’s good for us as a society. 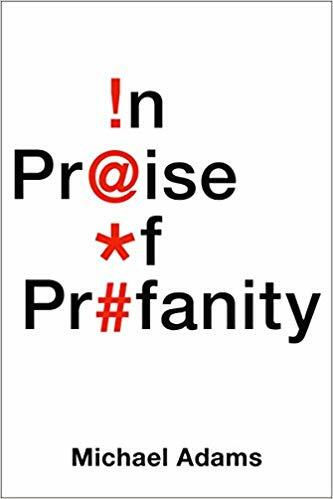 “Profanity has its dark side, but no one seems to spend much time thinking about the good it does, and so I’ve set myself the quixotic task of doing so,” writes Adams in the book’s preface. 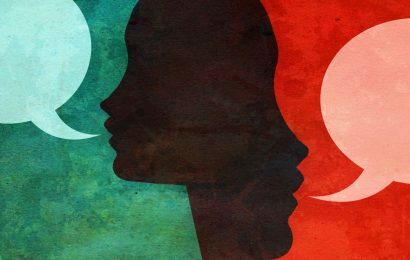 Swearing isn’t crude, he argues; rather, it’s actually a higher form of human expression. 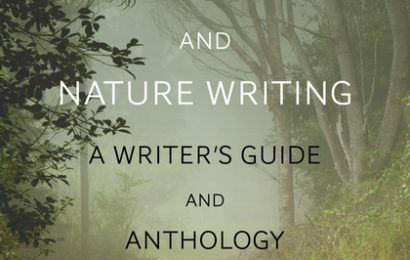 “Anyone who loves the English language – and who isn’t afraid of its sharper edges – will find In Praise of Profanity a welcome addition to their personal library,” praises copyediting.com. “Readers won’t necessarily come away from this book swearing a blue streak. But the next time they’re compelled to light up with an expletive – or they hear someone cursing up a storm – they’ll more than likely remember Adams’s thought-provoking, contemporary investigation that casts a new light on the darker side of the English language,” says Shelf Awareness. 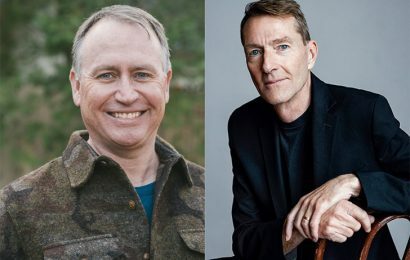 For more book coverage, check out our Author’s Marketplace section and see new and notable book releases from our sponsors.